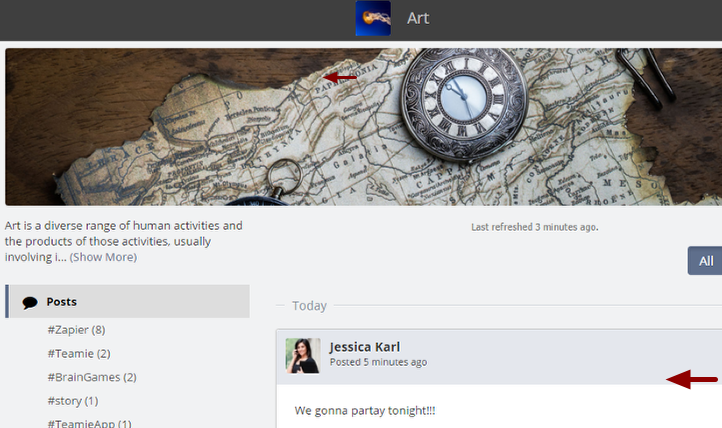 On Teamie, learners can add posts anonymously. As an instructor, you can view the author of each anonymous post. This is done to ensure that the learners cannot get away with posting anything they wish. As shown below, the author's name is visible to an instructor along with the word "Anonymous" in brackets. When you think a learner has added a good reply to your post (question type), you can mark their response (reply or comment reply) as right. 1. Click tick mark (Mark As Right) on the post you wish to mark as right. 2. The post that you have marked as right will have a green stripe on its left. This stripe makes the post a standout. Note: If the classroom has the gamification setting enabled, the learner will get extra Teamie points for the post that has marked as right by you. 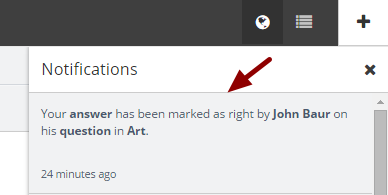 The user whose response you have marked as right will get a notification. 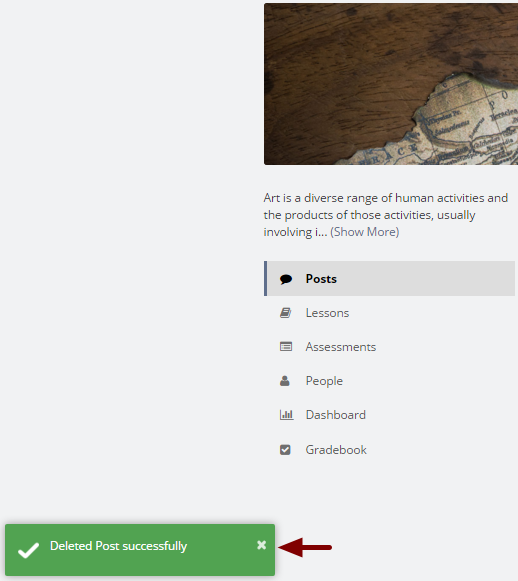 If a learner adds a post that is not related to the classroom or you feel is inappropriate, you can delete that particular post. 1. Click ellipsis (...) for the post that you want to delete. 2. From the drop-down menu, click Delete. 3. 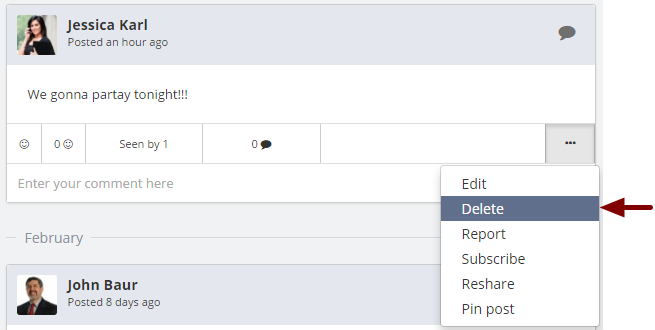 Click Yes to confirm the deletion of the learner's post. Note: The post will be deleted permanently. 4. All done! The post will not bother you anymore.